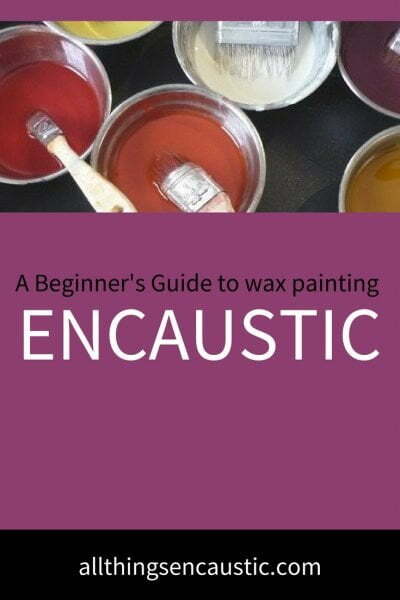 There are three primary photo encaustic methods used for incorporating photography with encaustic. Photo Encaustic: In photo encaustic, photos are printed on paper and then the paper is secured to a substrate creating a paper ground. The artist will work with encaustic on top of the photo. Photo Transfer: The photo transfer can be a full-size image or it can be a small element added to the composition. The image is digitally reversed before printing. The printed image is burnished onto a smooth wax surface, a process that transfers the ink of the image to the wax. The artist will continue to work with encaustic on top of the transfer. Photo Collage: In encaustic photo collage an artist will employ a variety of papers and methods to incorporate photographic images with encaustic.